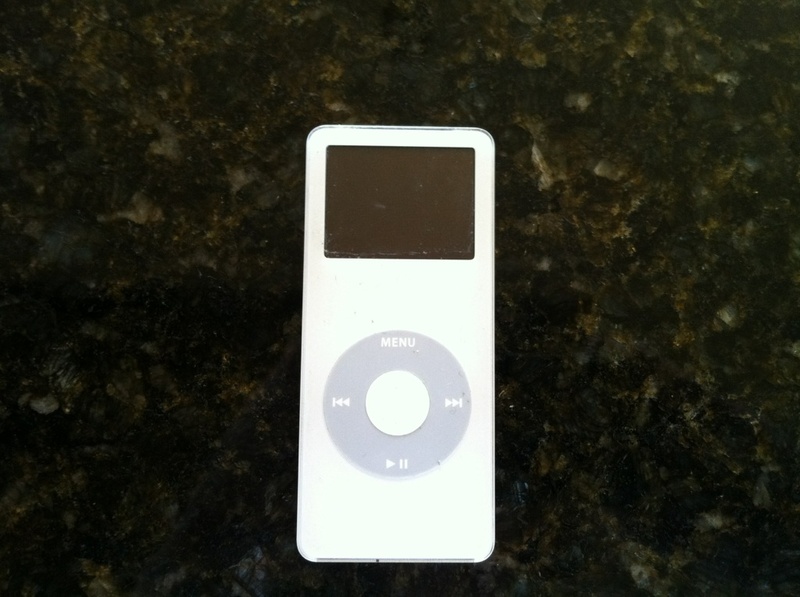 Do you have a 1st generation Ipod Nano? If so, then you are eligible for a new Ipod Nano! Apple is recalling all 1st generation Ipods. This version of the Nano came in white or black. The colored versions are the second generation Ipod Nano's and they are NOT eligible for this offer. My husband found this deal online and I thought it was to good to be true. Also, I really did not want to trade in my Ipod because I feared losing all my songs. However, we figured out a way to transfer all of my songs to my computer so I agreed to apply for this rebate. All you have to do is register your Ipod Nano on the Apple site. You have to enter the serial number that is on the back of the ipod. Apple will tell you right away if you qualify for this rebate. 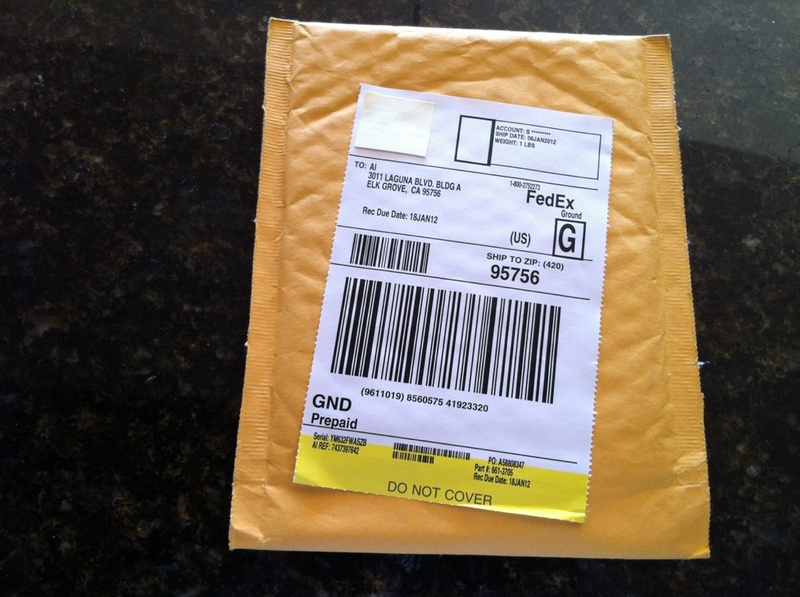 Apple will then send you a prepaid envelope that you put your old Ipod into and you take to the nearest Fedex store. 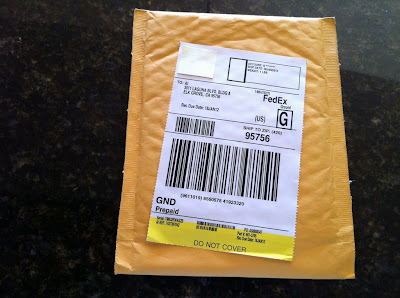 You have to send your old ipod back within 10 days of receiving the prepaid envelope. I figured if this was something you are interested in, then you could go ahead and register because it takes at least 10 days to receive the prepaid envelope that you send your Ipod back in. By then, I should have received my new Ipod so you can be a 100% confident that this is not a gimmick and you will also get a new Ipod!! !